The BlizzCon 2015 show took place in the U.S. city of Anaheim during the weekend, and gamers who are fans of the world-conquering Warcraft and Starcraft video game series were able to enjoy new reveals about the upcoming Warcraft movie, and the exciting new online multiplayer shooter Overwatch, amongst others. So without further ado, here follow the top highlights of BlizzCon 2015. 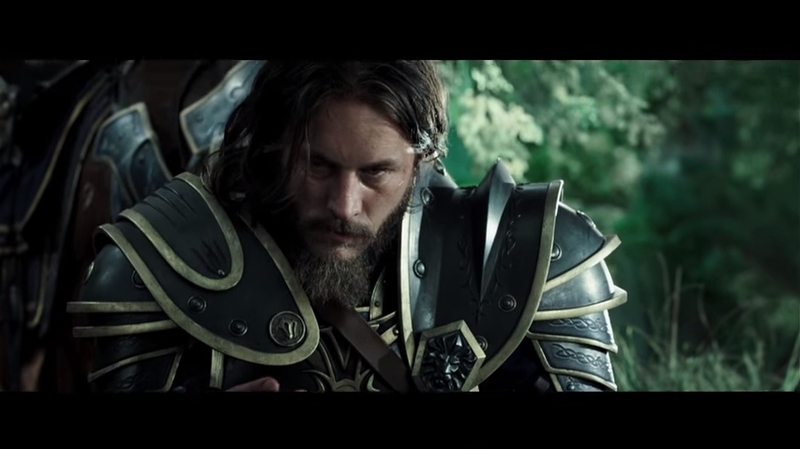 The Warcraft movie trailer was shown during the opening ceremony of the BlizzCon 2015 show, and director Duncan Jones’ picture certainly looks promising. By what was seen in the trailer, it is clear that the movie draws inspiration from HBO’s Game of Thrones, but also from Peter Jackson’s Lord of the Rings and even from The Planet of the Apes movies. The conflict between the humans and the monstrous orcs of the fantasy world of Azeroth will likely result in more than one spectacular and epic battle, and hopefully these will be the highlight of the film. The trailer also boasts some pretty impressive landscapes and CGI (those orcs do look terrific) and hopefully this eagerly awaited Warcraft movie will be a success when it hits the theatres in June 2016. If one thing is clear, is that World of Warcraft was once the premier online multiplayer role-playing game, boasting millions of subscribers and plenty of obsessive fans. And although the glory days are past, Blizzard is looking to revitalise the game with the Legion expansion, in which the human Alliance and orcish Horde will have to join forces to fend off the titular Legion. 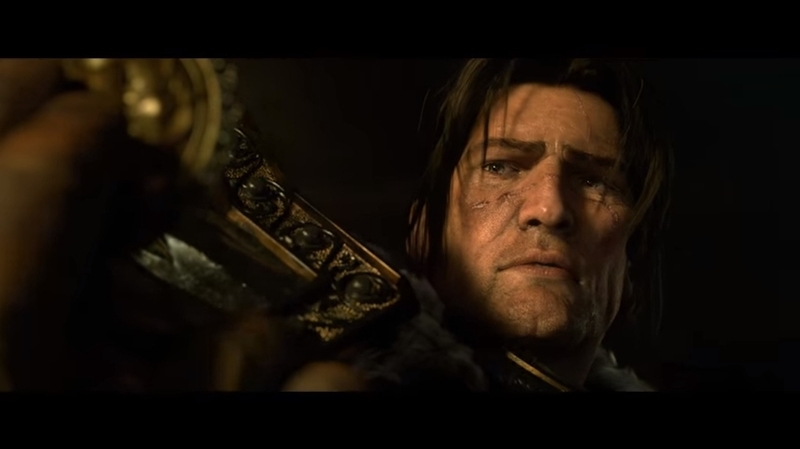 And Blizzard has proven yet again that they can produce high-calibre video game cinematics like no one else can, as the impressive trailer below shows king Varian Wrynn airship being attacked by the Legion and the besieged king being aided by none other than popular Warcraft character Lady Silvanas Windrunner. The expansion will also feature the Demon Hunter class seen in Diablo III, and it will likely be a treat for the millions of gamers who still play World of Warcraft.